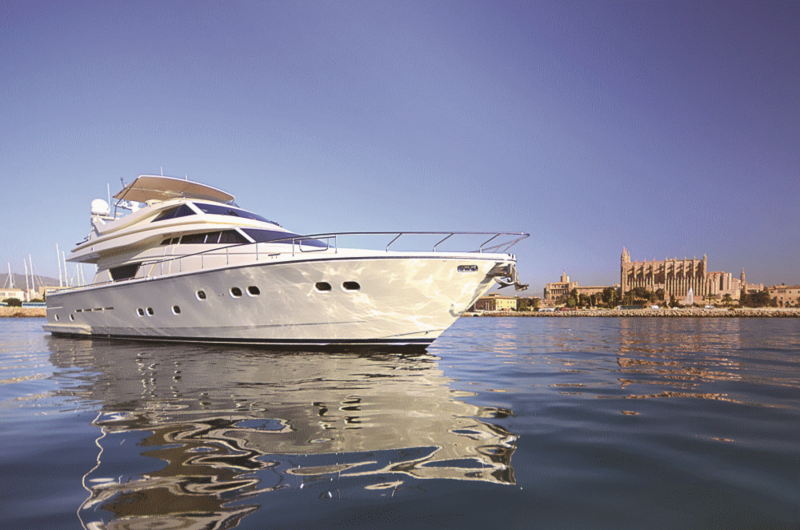 Yachts vary in size, style and function and you have to consider what you are looking for. 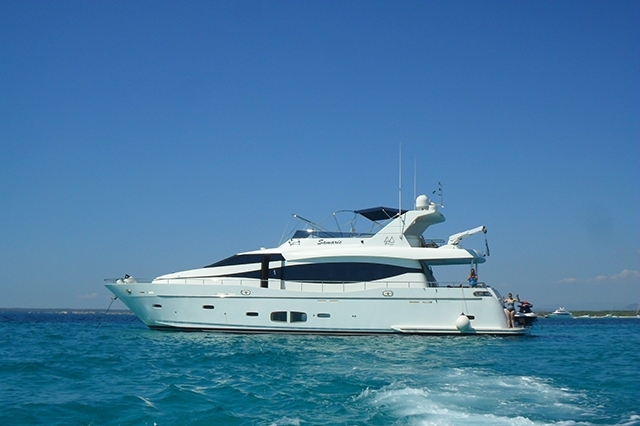 We can offer you yachts that are classic or ultramodern. Chartering a superyacht is one of the most comfortable, spacious ways to discover the sea and beautiful unique coastlines. A superyacht can give you and your family fantastic quality time and in the same way they offer the opportunity for conducting business in an informal atmosphere. You can choose superyachts that goes in very high speeds and allows you to go from port to port, meanwhile they provide you stability, comfort and space. 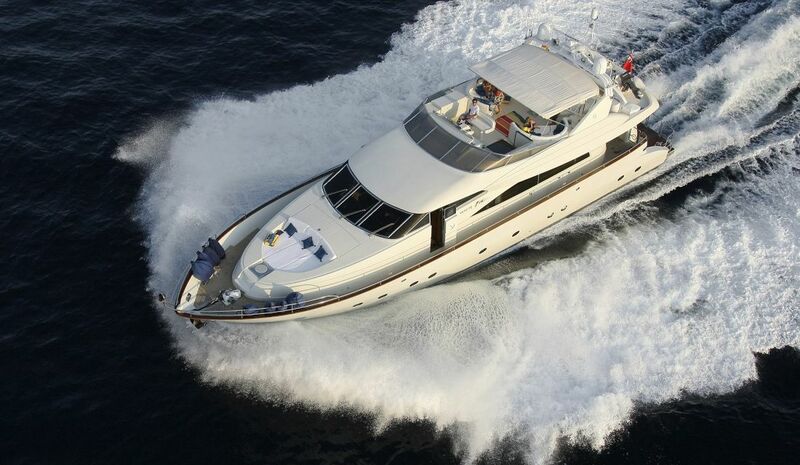 All yachts motor yachts and sailing yachts over 85 feet are from quite recently called superyachts. These huge superyachts offer an enormous space, luxury amenities and surroundings, they are created to be unique. 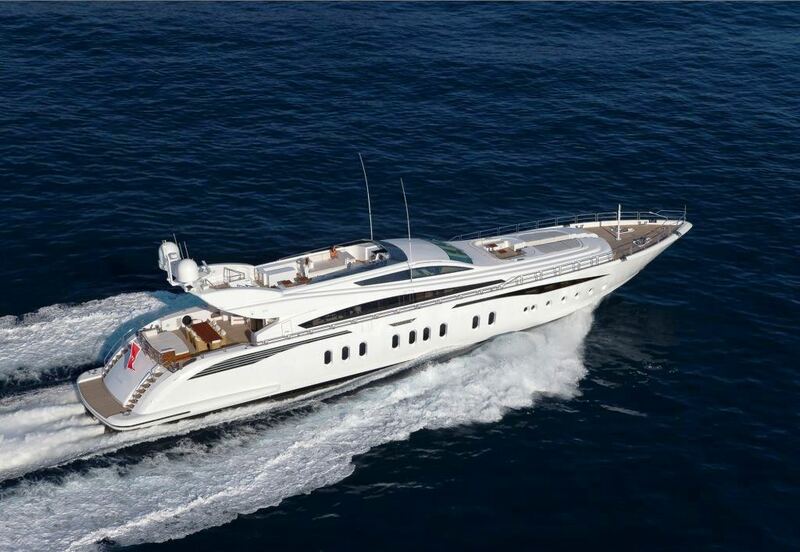 All you can imagine fit in a superyacht, some even have a helipad. If you desire there can be water toys of your choice just waiting for you or your company. They cost many millions to build and are custom designed after the owners wishes. Normally there is one crew person per guest and the focus on service is at a supreme level. All crews are professionally trained and come from all over the world. 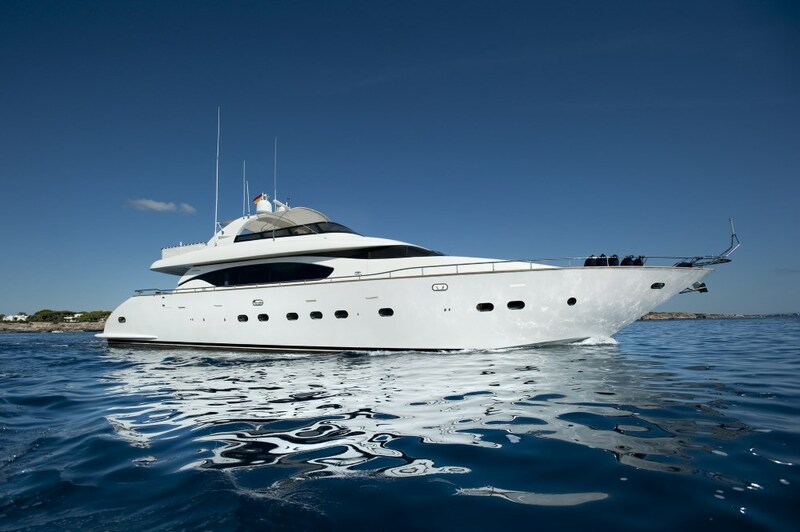 The season to charter a yacht is longer than you may think, in low season the mild weather is perfect for a corporate business charter and the rates are also on your side. During the high season you can enjoy the warm weather, the water temperature is high and is perfect for water activities. 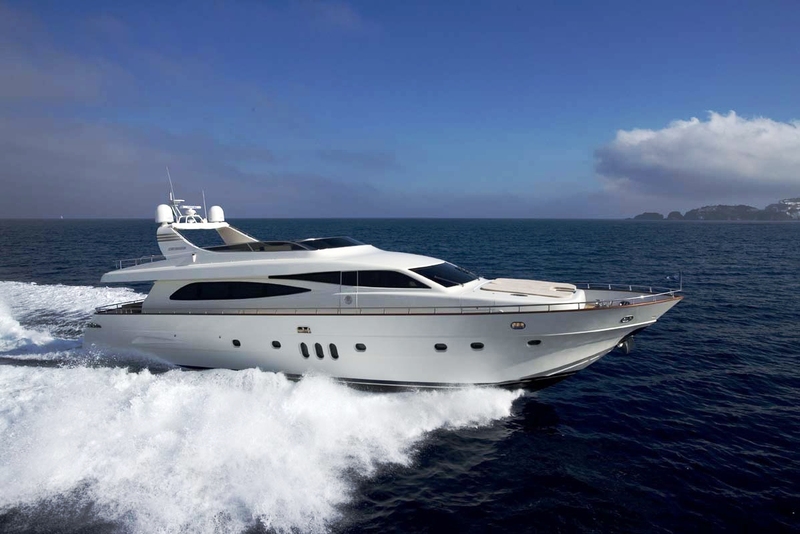 We only work with well established and serious companies to provide you with the best charter experience at the most competitive price!